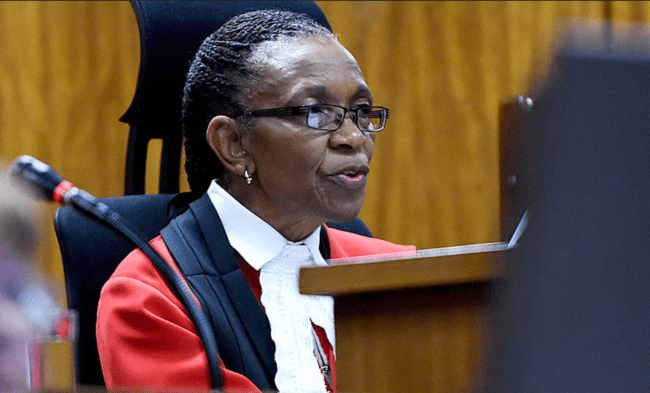 Judge Thokozile Masipa sentenced convicted murderer Oscar Pistorius to six years in jail. The Paralympic gold medalist admitted to killing his girlfriend Reeva Steenkamp February 29, 2013. He shot Steenkamp four times through a locked bathroom door. Pistorius had been involved in prior domestic violence incidents.